Cabinetry is a tricky thing. Getting the wrong cabinets, or staying with them, can really affect the beauty and quality of life in your house. Whether you are purchasing cabinets, or thinking about refurbishing yours, small tips and tricks exist to recognize if the cabinets are quality, or not. The difference is amazing, and strong affects the life of your cabinetry. What Makes a Good Cabinet? There are a number of things which go into a good cabinet. One has to consider construction, hardware, joinery, features, and initial build quality. 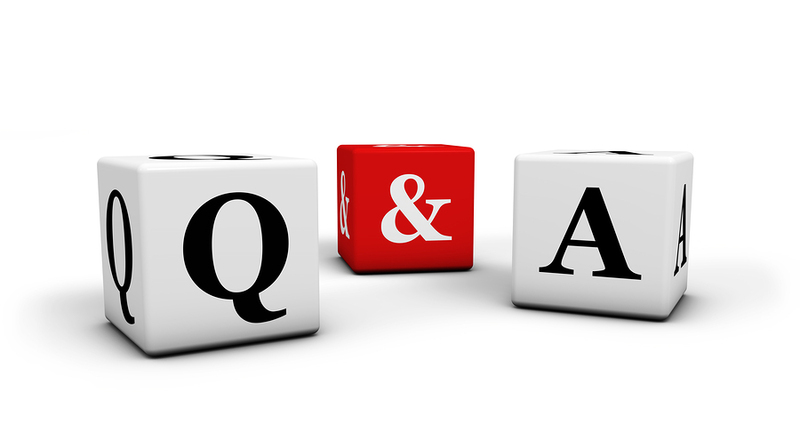 Forewarned is forearmed, and in this post, we will give you some of the information you need to make an educated decision on the quality of any set of cabinets. The penultimate sign of a good cabinet is whether it is made from real wood, high quality particle board, veneered medium-density fiberboard (MDF). We here at RTACabinetStore agree that wood cabinets tend to last longer, look better, and are easier to maintain over the years. While they are somewhat more expensive, most people, when buying a kitchen, are thinking of quality and use over tens of years rather than short-term. Considering the cost of wood against the years of use, high quality wood cabinets end up being cheaper in the end. A set of quality cabinets usually has solid wood drawers, and they are held together with dovetail joints, rather than particle board which has been stapled or trim nailed in. Another sign of quality cabinets is if the drawers have dedicated rail hardware, rather than a routered line down the side of the drawer. 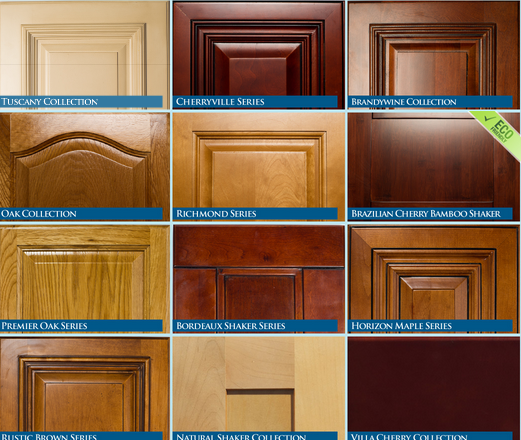 The doors of your cabinets take the most wear and tear. If you are checking whether you will need to refurbish cabinets, or are considering purchasing cabinet doors, there is only one rule for quality. A solid wood frame surrounding solid wood or plywood panels in the center. 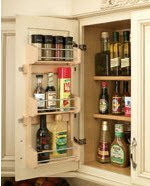 If you already have this type of cabinet doors, simply changing your cabinet hardware can make a difference. 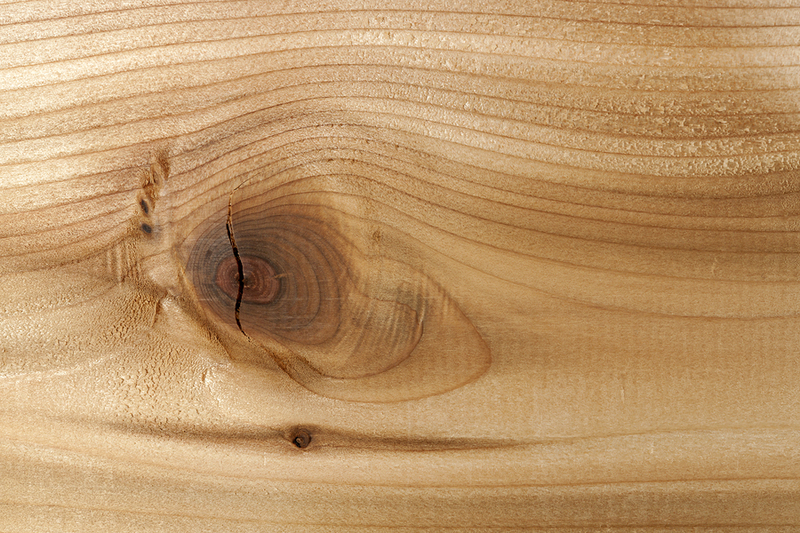 Make sure that your shelves are, or will be, real wood or ¾-inch plywood. Thinner is lesser quality and will eventually sag and potentially fall. Also, make sure ¾-inch mounting strips, or metal ones, are used. It is a sure sign of a lesser quality job to find 5/8 or ½-inch mounting. Life can be made much easier by additional features, such as pull-out shelves, lazy Susans, pull out trash cans, and built-in charging stations. This is one of the reasons we love RTA Cabinets, as they are so versatile and many of the sets come with these features.